Mykola Chernyavskyy is an important Wilderness supporter, living in Ukraine. He studied forestry at the National Forest Technical University of Ukraine in Lviv, Ukraine and is holding a diploma of forestry engineer and also a PhD of forest science and silvoculture. He has over 40 years of scientific and field experience, with specific focus on old-growth forest and wilderness in Ukraine. He is assistant professor of ecology at the National Forest Technical University of Ukraine in Lviv and scientific curator of the potential Wilderness – Natural Reserve Gorgany. 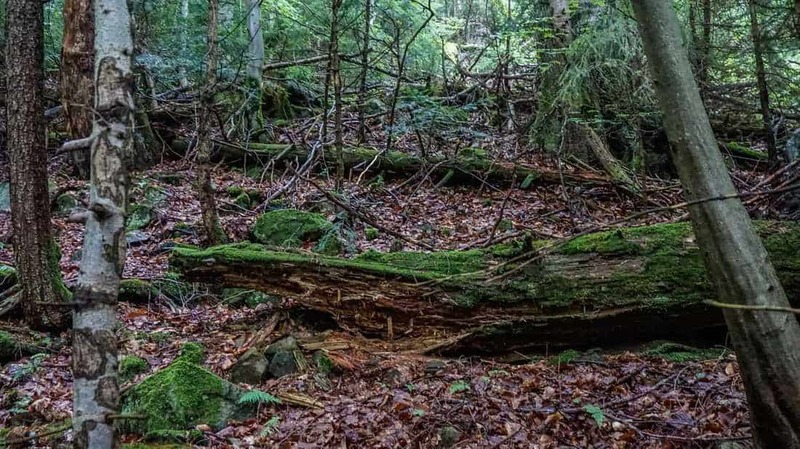 In the nature reserve Pryrborzhavski pralisy (primeval forests) he continuously mapped 1.6 kilometre of all trees in the primeval beech forests. In the Carpathian Biosphere Reserve he identified 10 stands to study the dynamics of beech primeval forests. Wilderness is self-sufficient nature complex, formed thousands of years and which is self-sustaining and developing naturally. It is an example and a kind of model of sustainable natural ecosystems. Wilderness – is the main tool of biodiversity conservation. To protect Wilderness has to be the main task of modern park managers. The certification model of the European Wilderness Quality Standard and Audit System contributes to the protection and preservation of unique natural ecosystems at the level of the current valid legislation. concluded Mykola in chapter in his presentation! Mykola contributes to many projects, focuses on the study of wilderness, primeval forests, the establishment of protected areas, restoration of habitats with high diversity of species. For example he contributed to the process of including the Carpathians old-growth forests into the UNESCO World Heritage List. He was the first who developed a curriculum and began teaching a Protected Areas Course (1994) for forester and environmentalist students. He contributes to the development of the concept and strategy of a close to natural processes silviculture as a system of forest management in Ukraine. He is managing in the Carpathians 154 monitoring tree plots and 48 monitoring tree plots in the Ukrainian steppe. He is an author of more than 330 scientific publications and 21 monographs. He is involved in many projects, i.g. the FLEG projects focusing on illegal logging in the Carpathians and Polissya, etc. In the framework of the project: Improving the regulatory framework governing forest management in the natural reserve fund (NRF) of Ukraine, Guidelines were prepared. These Guidelines are about the regime of preservation of forest ecosystems on the territories of the natural-reserve in Ukraine. The Guidelines recommend to apply the European Wilderness Quality Standard and Audit System to save Wilderness and old-growth forests in Ukraine.